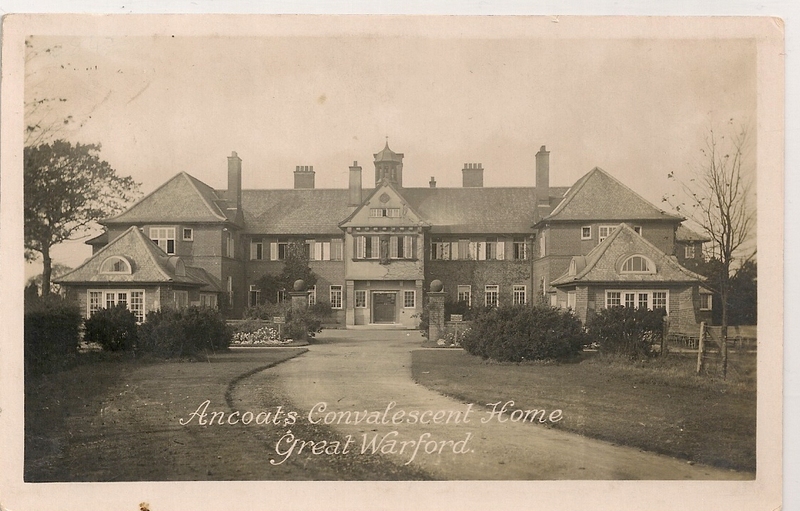 Anocats Convalescent Home was built in Warford in 1903 as an extension of the care given to patients at Ancoats Hospital in Manchester, which ran from 1873 to 1967. This started out as Ardwick and Ancoats Dispensary which opened in 1828. At this time the Dispensary contained no beds for treating patients; people were either treated as out-patients or visited at home. Beds were later installed and the organisation upgraded to a hospital when it moved to larger premises on Mill Street. Unlike many infirmaries, Ancoats was funded by benefactors and regular subscriptions and this was coordinated by a Workpeoples Fund Committee. 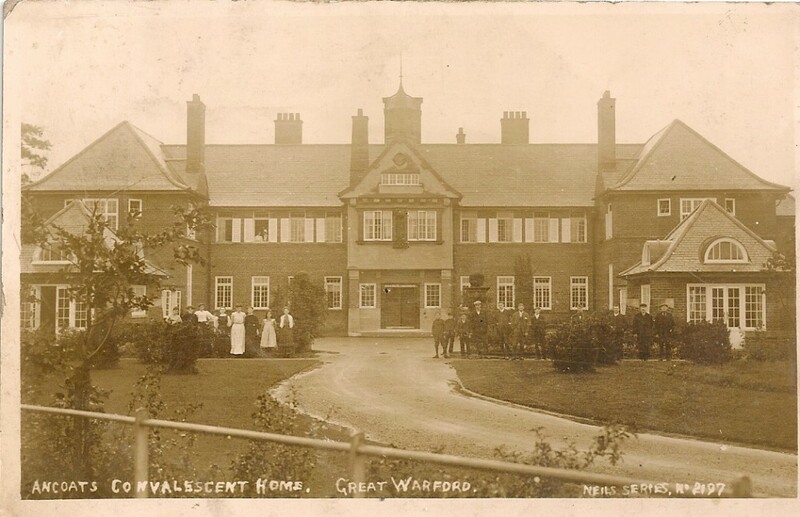 One benefactor, Mrs Crossley donated a significant amount which paid for the convalescent home in Warford to be built on land donated by the David Lewis Trust. 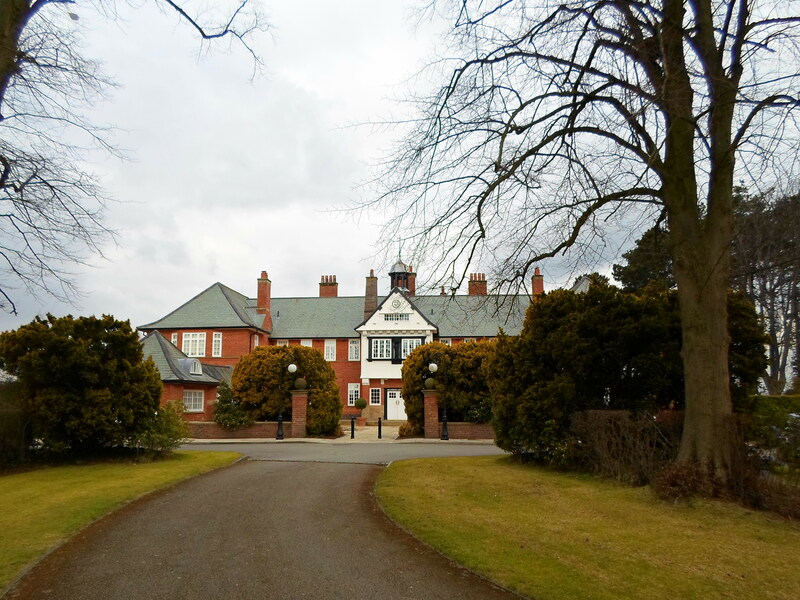 It was thought that the fresh air and green surroundings of the Cheshire village would be an ideal place for those recuperating from serious illnesses such as tuberculosis and polio, away from the pollution and disease of the city. In later years the building also housed injured soldiers from the front , but closed in 1967. A series of short term healthcare uses followed but the building is now private appartments. The Convalescent Home today, showing how little it has changed. The Lodge as it is today, a private house. 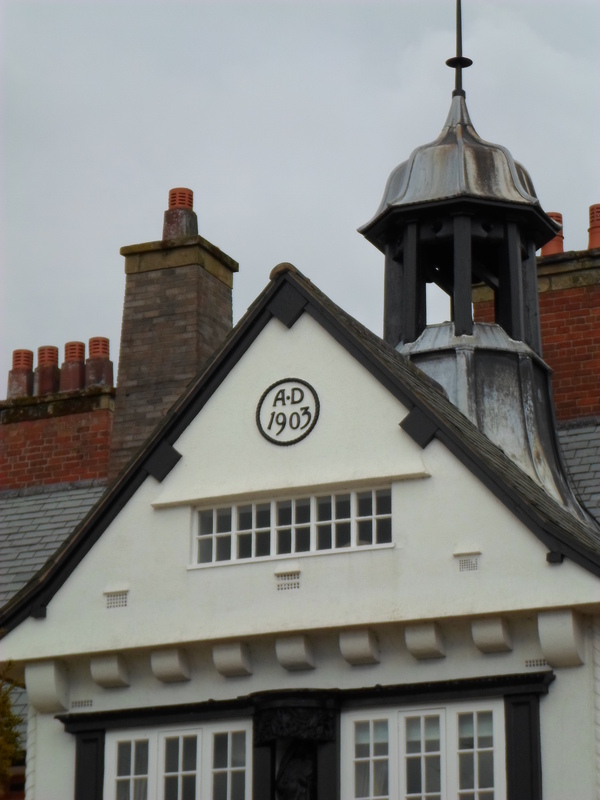 I was delighted to find this post about Ancoats Convalescent Home. What a coincidence! Just a month ago I was looking for information about it in order to take my mother back to see it and rekindle fond memories. Margit Burrell very kindly met us at the gates of ‘Highgrove’ as it is now called and told us a bit about its recent past. My mother and I would love to hear some personal stories, so I do hope your post will spur people on to recount what they recall of the home. My mother worked as a nurse at the home around 1948-50 before starting nurse training at Oldham Royal Infirmary. She used to travel to Nether Alderley by bus and then pick up a bicycle at a nearby house to cycle to the home. The bicycle was left at the lodge to be used by the next nurse going off duty who would cycle to Nether Alderley and so on. The two main ground floor rooms were sitting rooms for patients to rest and get maximum light (the building was clearly designed for this). Upstairs were the wards, with men on the right (as one faces the building) and women on the left as can be seen in the photo you have above. I found this article in the Wednesbury press which confirms that the people in the photo are patients as the writer has a copy of it with a message written on the back by a patient recovering from TB in 1911. 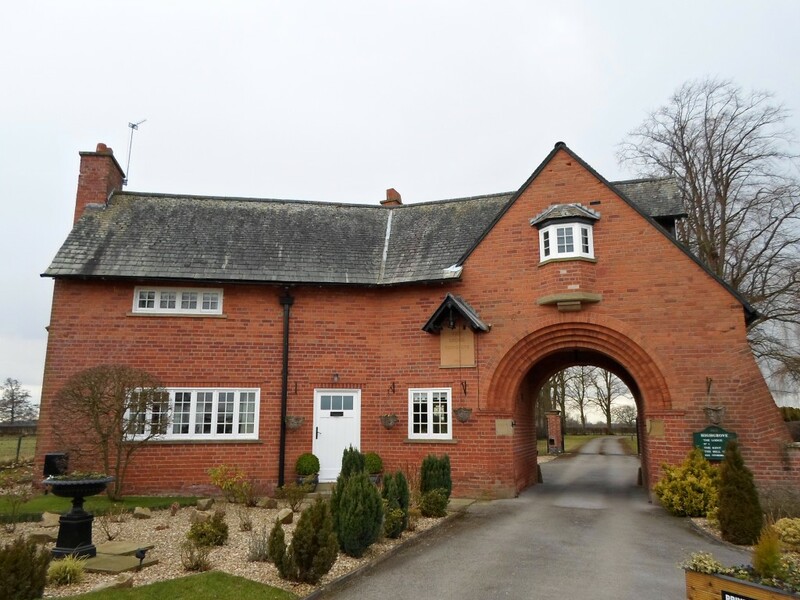 My mother remembers that the buildings to the rear were kitchens and laundry rooms, whilst the grounds to the rear were used to grow fruit and vegetables. There were not many nurses on duty at any one time, perhaps 4-5, plus sister who was someone to be feared. The room above the main entrance was her sitting-room, approached by a private stair and my mother says she was grateful never to have any reason to go up there! We tried to locate the rooms where the nurses slept at night: my mother doesn’t remember precisely but says she had a large room, and didn’t share. We suspect that it was the 2 floor attic rooms that we could see from the gate towards the rear of Highgrove. That’s about it. I do hope you hear from other people. I will keep an eye on your website in future months. My mother and aunt were also nurses at this TB sanatorium. I wonder if your Mum know them. Catherine Sullivan and Nuala Sullivan from Ireland. 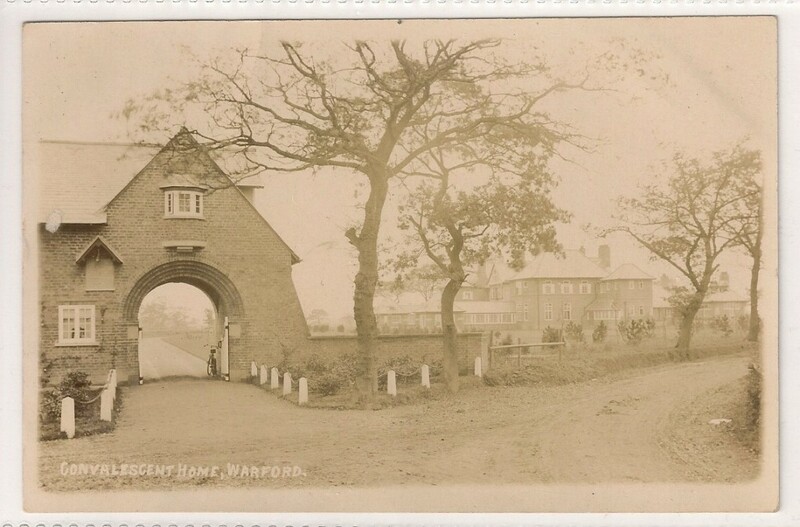 My mum trained at Ancotes during the war and her last job in the Uk was our at this small sanatorium. So nice to see the place is still there and not in disrepair like the Ancotes buildings are . While researching Mobberley for a Great War booklet I came across a reference in the Knutsford Guardian to fundraising for the Ancoats Hospital Convalescent Home for wounded soldiers. I also see from your article a reference to Lady Crossley. Sir Kenneth and Lady Crossley lived in Mobberley during the war and were involved in many fundraising events. My website has a lenghty article about the family and I have provided a link to yours. Hi , thank you all for sharing really interesting information about my home . 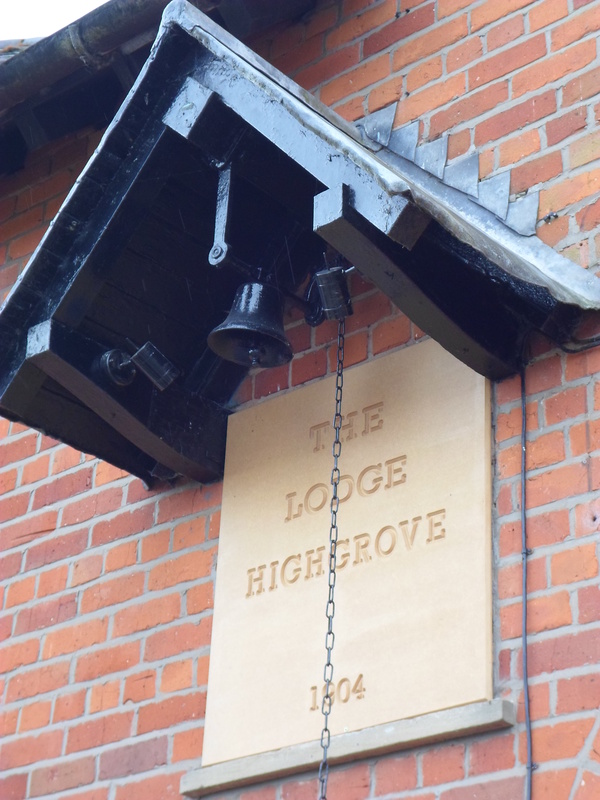 I have lived in Highgrove the Belltower for 11 years now with my husband and 4 children it has been an amazing comforting , safe feeling home for me any way , i have always wondered its true history . We have 4 bedrooms 2 of which are attic room s . The room which has the little open fire place in it is very interesting ,due to my self and my son the only people who will sleep in it as it is haunted and uou can hear sounds constantly around it , it most defiantly has spirit s living here along sides my family , I believe the attic bedroom was was once slept in by to a man who had claptimania ? I love my house but other people say its too haunted my cleaner would not go onto the top floor , she and my family have seen nurses walking around it across my balcony above the lounge . And sometimes children through the windows . Any further information would be amazing to hear about .